It was a busy week for Europe. 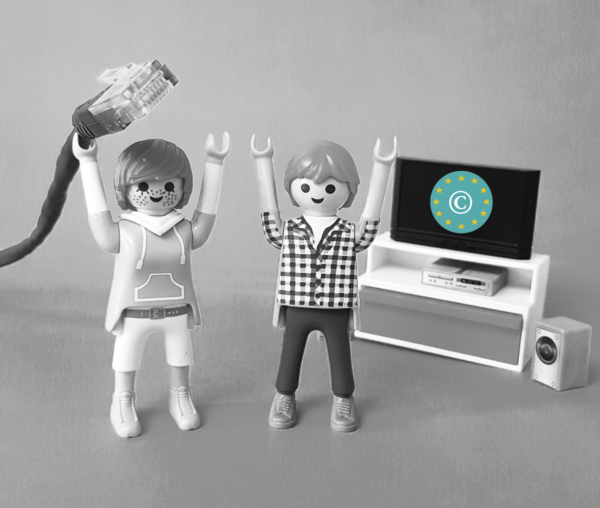 Not only was the highly anticipated Copyright Directive approved, also the planned adjustments to the Satellite and cable directive were accepted. We briefly explain what changed for performers in Europe this week. 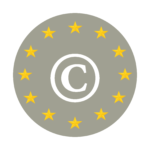 On Tuesday, March 26, the Copyright Directive was voted, the directive that will go down in history as the most disputed and mediatised directive of the European Union ever. And this mainly because of the notorious Article 13 that some people announced as the end of the internet, the end of freedom of speech. The article, however, only states that large online platforms, such as YouTube and Facebook, may now be considered users of music and audiovisual works. That turned out not to be the case under the current Copyright Directive, which dates back to 2001, when YouTube and Facebook had not yet seen the light. Even Myspace did not exist yet at that time. It was, therefore, about time to adapt the copyright and neighbouring rights rules to this new digital era. Even more important than closing the so-called value gap, is the introduction of the general principle that authors and performers artists are at all times entitled to an appropriate and proportionate remuneration for any type of exploitation, including online. And that does not only apply to our new users, but also to our existing users such as Spotify, Netflix and other online operators, because there, too, a redistribution of resources is necessary. To safeguard that, the directive also provides increased transparency obligations for producers and other users and even the possibility of reopening a bad deal. 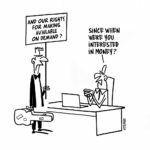 For example, if you, as a musician or actor, have accepted a flat-rate buy-out for a recording that, nevertheless, generates great commercial success, you are now entitled to demand an additional remuneration. The amendment to the SatCab directive was approved on Thursday, March 28. And here the need for an update to the current digital era was even more urgent than for the Copyright directive. In fact, the existing rules for the television market date back to 1993, when there were only just a few commercial broadcasters active, and when there was no digital television yet, let alone, online television transmission. With this Directive on online transmission, Europe offers its broadcasters more options to transmit their programs via the internet and to offer its viewers the options of catch-up and other forms of postponed viewing. By applying the country of origin principle to the internet, broadcasters must also no longer use geo-blocking to prevent their broadcasts from being watched via the internet in all European member states. This is allowed now and no additional contracts in every country are needed anymore. Of course, this only applies to the broadcasters own programs, and not to independent films and series. Hence, a little geo-blocking will continue to exist. New rules have also been installed for the distributor’s market. Offering television packages via the internet (e.g. Stievie) will be made easier by making collective management mandatory here, as well. Finally, the directive itself offers a solution for the notorious direct injection. In Belgium, this issue has only very recently been solved. Europe now obliges all Member States to provide a solution based on the assumption that both broadcasters and distributors have a responsibility and that both are, therefore, obliged to remunerate the makers. PlayRight has closely followed up on the drafting of these directive and will continue to accurately monitor their transposition into Belgian legislation. We will ensure that this strong signal of Europe to offer musicians and actors more favorable position within the online market does not remain a dead letter.